Our 2019 State Track Meet will be held on Saturday, July 20, 2019 at St. Johnsbury Academy. This year's meet with be the 12th year that St. Johnsbury Academy and the St. Johnsbury community have hosted the VRPA - St. Johnsbury Academy State Track Meet for boys and girls ages 7-15 (aging as of August 31, 2019). This state meet provides the opportunity for a state level competition in both track and field events. 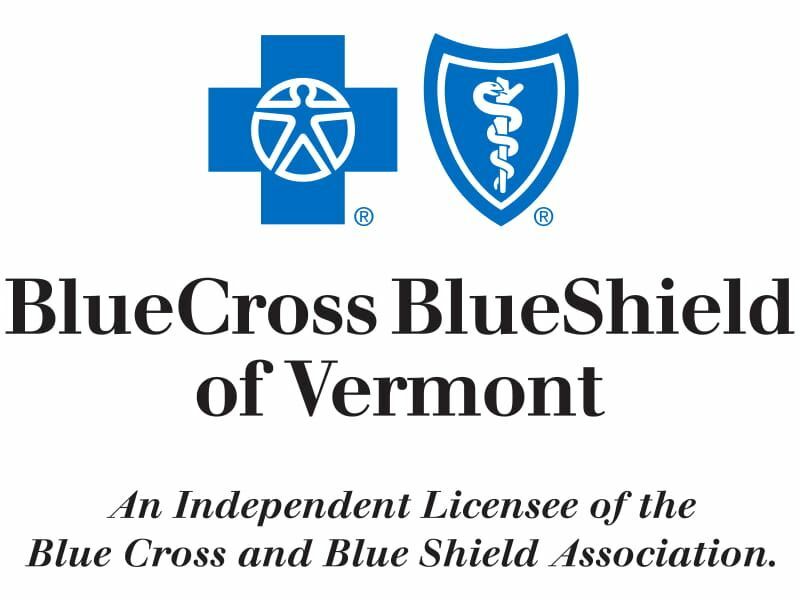 A very BIG THANK YOU to St. Johnsbury Academy for being our site host and to Blue Cross Blue Shield of Vermont for being our t-shirt sponsor! Click on the link below for the meet packet which includes the meet details and rules, age requirements, registration information, event schedule, directions, and a blank Participant Entry Form that coaches will need to copy and have completed and signed for every participant. Also below is a link to the Meet Commitment Form that need to be returned by Friday, June 21st to be eligible to participate in this track meet. The annual Vermont Performance Showcase is a great opportunity to see, hear and book your entertainment needs for the upcoming seasons! Performing artists, mostly from New England and New York, come to the showcase to show what they have to offer. Every performer has an exhibit table and is available throughout the day to talk with you about your performance needs, and twenty-four artists actually present 9-minute mini-performances so that you can see them in action. This is a great way to see 24+ new performers all in one day and all under one roof. The Showcase is a great place to coordinate some block booking. It has become a tradition for several departments to work together to get a performer to Vermont for the week. Monday afternoon in one community, Monday night in a nearby community, Tuesday somewhere else, and so one. The artists love this and you typically get better prices. One group even coordinates a summer performing arts series for their day camps, where each community hosts one show during the summer and they travel around to each other's camp locations once a week. The possibilities are endless! The VRPA Performance Showcase is held each year on the Thursday before Thanksgiving. -- Network with colleagues and hear about their experiences...this alone is worth the admission price. The 2019 Vermont Performance Showcase will be held on Thursday, November 21, 2019 at Lake Morey Resort in Fairlee, VT. The Showcase Program Booklet is a valuable resource when it comes time to book performers, it includes the contact information for all the performers. 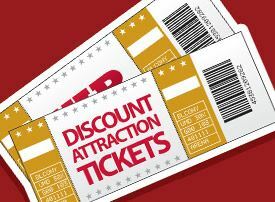 The Vermont Recreation and Parks Association (VRPA) is pleased to announce its partnership with 35+ Vermont communities to offer Deeply Discounted Amusement Park/Adventure Center Tickets this summer. How would you like to save 25% or more off the regular ticket prices and visit these highly visited amusement centers any day of the week? These tickets are good any day of the week for the duration of the park season. By purchasing your tickets through the Vermont Recreation & Parks Association, you can save money and help out the state organization, which in turn benefits local parks and recreation departments throughout the state. 2019 VRPA Discount Ticket Outlets & Online Sales details coming soon. partner sponsors for this event. The meet wouldn’t be the same without them. The Vermont Senior Games Association is a member in good standing of the National Senior Games Association that hosts year-round sports and fitness competitions and noncompetitive physical fitness oriented programs, activities, and education for the aged 50+ community incorporating the concepts of fun, fellowship and fitness. Vermont is an “open” state, which means that all Vermont Senior Games events are open to all persons 50 years old and over and not just Vermont residents. Events are held throughout the year in different locations around the state. VRPA members partner with the Vermont Senior Games organizers to host some of these events. Gold, silver and bronze state championship medals are awarded to the first, second and third place finishers in five year age groups (i.e. 50-54, 55-59, 60-64, etc.) The gold medal winners become the Vermont Senior Games State Champions. Award winners qualify for the biennial National Senior Games. The next National Senior Games Competition will be held in Birmingham, Alabama from June 5-15, 2017. For the calendar of upcoming events, go to the Vermont Senior Games website. President, Marti Powers, at 802-999-5499 or vermontmarti@gmail.com.